Does Your Name Tell a Story? 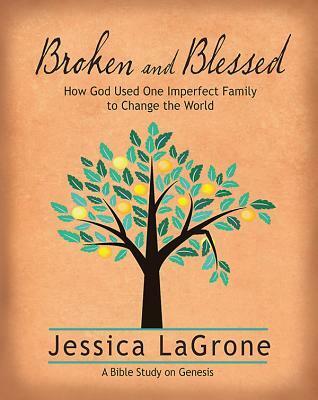 Put Namesake—When God Rewrites Your Story, A Bible Study by Jessica LaGrone on Your To-Do List! Mom and Dad named me for one of my Mother’s sisters, who was Sarah Elizabeth. Never mind we called her “Bem”. So maybe I wanted a nickname too?!!! Last week, my friend Sherry and I were doubly blessed to spend time with two fantastic ladies. One of the ladies is Ellen Stamps, who I wrote about in “Lunch with a Modern Day Saint Makes for an Extraordinary Day”. The other young lady we had coffee with at a charming spot in Wilmore, Kentucky called Solomon’s Porch (www.solomonsporchwilmore.com ). 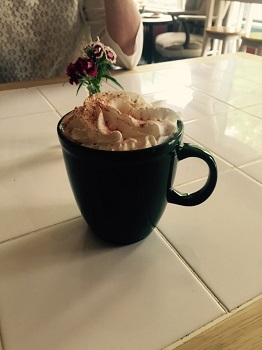 I’m still not over the Pumpkin Pie Latte I had, so I’ll share the picture with you just one more time. Jessica and her husband, Jim, have recently moved from Texas so she can assume this challenging post. After she told us they have three worship services a week, offer daily communion, enlist numerous preachers and musicians every day, involving the students, my head started to spin. Jessica shared this with Sherry and me as if she were rattling off her grocery list. Before taking another breath, she then gave us a copy of her first Bible study she wrote, Namesake: When God Rewrites Your Story. 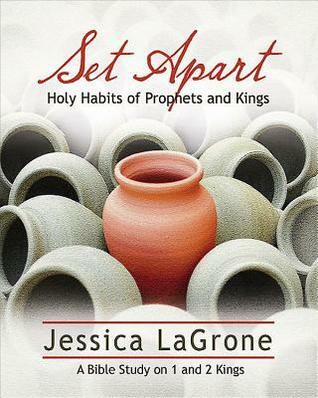 Before I share with you a snippet or two from this excellent study, you must know that this is one of four studies she’s written, the fourth of which comes out next month, entitled Set Apart: Holy Habits of Prophets and Kings. It’s a Bible study on 1st and 2nd Kings. 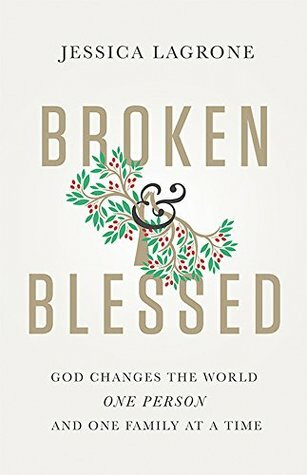 Jessica says Namesake—When God Rewrites Your Story “is intended to help you discover the transformational power of God thru’ the stories of biblical characters who came to know God and whose lives and names were never the same.” Readers will learn about Abraham and Sarah, Jacob, Naomi, Daniel, Peter and the Unnamed Woman who was caught in adultery. “Will I be discontent because I don’t yet have what I want, or can I find contentment along the way with God’s help? What will I learn in my time of waiting? 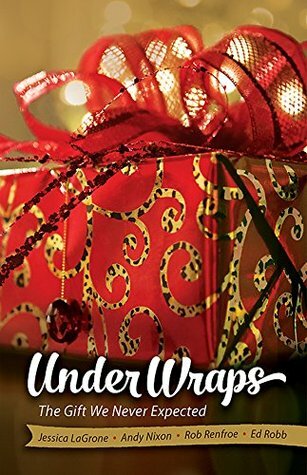 Thank you, again, Jessica, for your time and for the wonderful resources. Blessings to you and your family and may God stretch your time and richly bless your students at Asbury in your new job! Keep writing!!! Comments Off on Does Your Name Tell a Story? 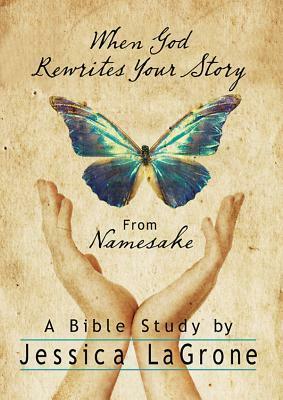 Put Namesake—When God Rewrites Your Story, A Bible Study by Jessica LaGrone on Your To-Do List!